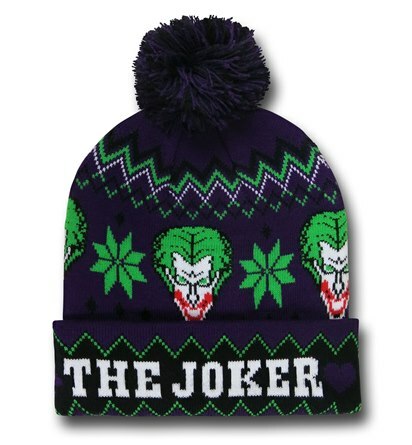 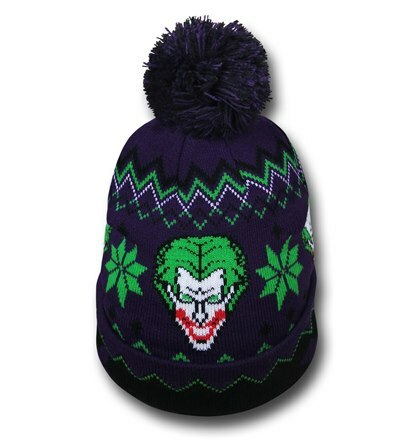 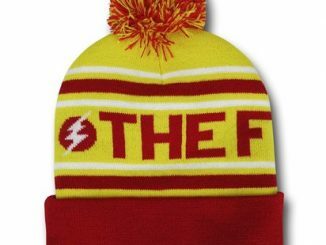 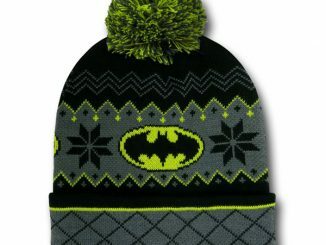 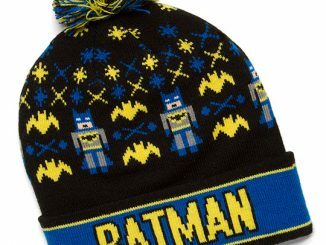 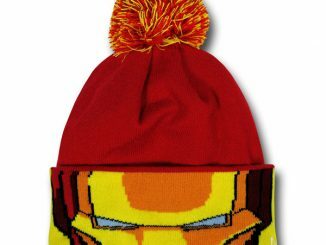 Wear the Joker Cuff Pom Pom Beanie and stay warm while channeling your inner Clown Prince Of Crime. 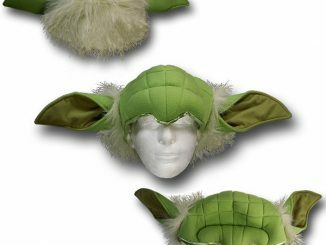 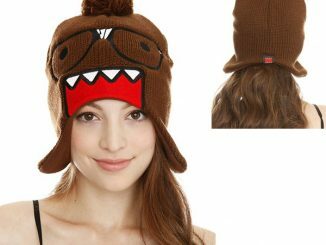 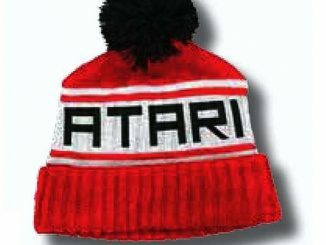 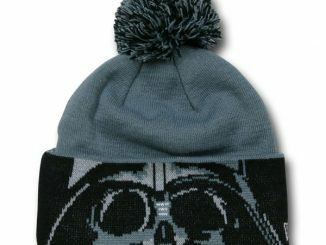 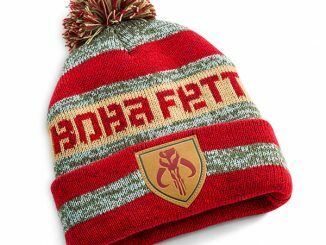 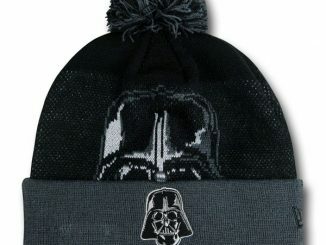 It will keep you warm and cozy, but may not help with your sanity. 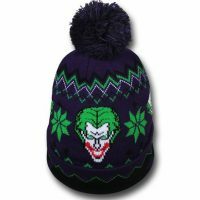 This one size fits most Joker Cuff Pom Pom Beanie is made from a combination of cotton and acrylic and features the Joker prominently. 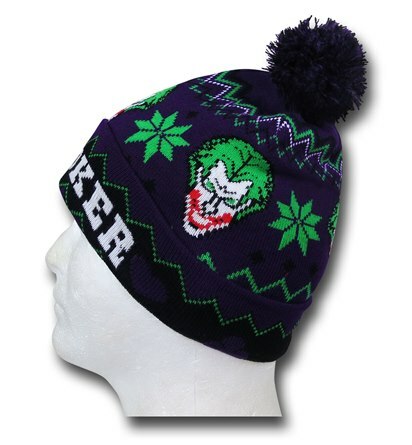 It tells everyone that you are a fan of the crazy. 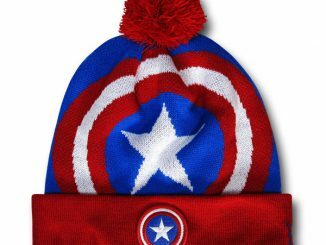 Get yours for just $19.99 from Superherostuff.com. 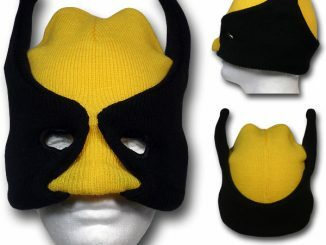 It makes a cool gift.